When you love others, you create secure and confident relationships of trust filled with positive communication, understanding and kindness. When people come together in love, BIG things can happen like positive social change, freedom and justice. It starts with everyone. Our thoughts and actions everyday. It can begin at anytime. A fantastic time to discover the importance of love creation is when you become pregnant. You have the opportunity to create a love filled environment to nurture your child and support his/her development. Every child who receives love has the capacity to go on and give love, and so it continues. 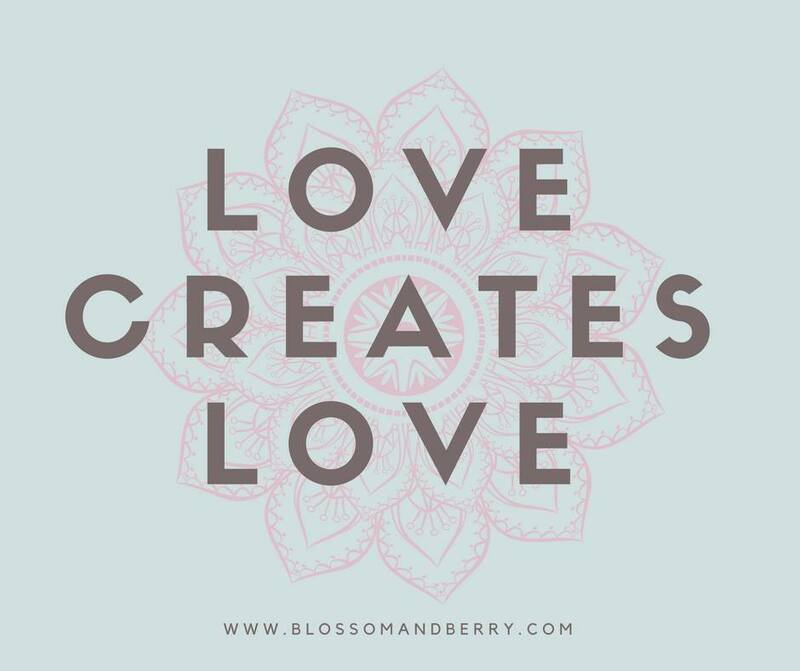 Love creates Love. Babies are love. They are open to learning how to give and receive love. They are non judgmental and open minded. This means parents have an amazing opportunity to help shape how their babies brain develops and how they perceive the world. This window of opportunity to help support a baby’s emotional development is vital to help create a secure child who is confident to explore the world, interacting with others with the knowledge he/she is loved. You are your baby’s first teacher and he/she learns about emotions, feelings and social interaction from you. Love lessons are the best ones to share with your baby; they create the potential for happy and healthy relationships. It sounds simple, but sometimes it can be difficult to share love if you are not feeling it for yourself or have not experienced it. If you are not experiencing loving feelings at the moment, don’t be concerned. Creating and sharing love can start and happen at any time. Not everyone falls in love at first sight. Love grows and blossoms over time and with attention. 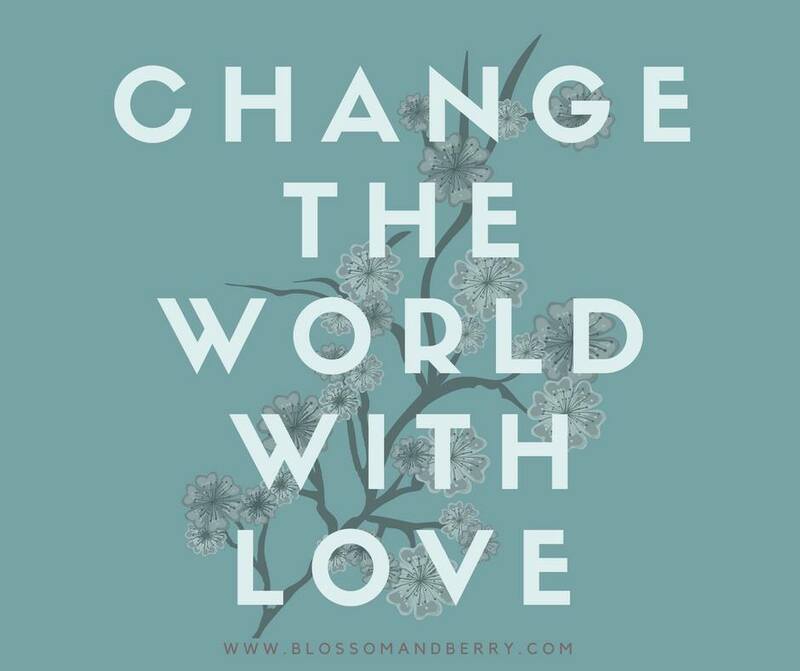 The good news is that there are things you can do to help create love. When you become pregnant, you have the opportunity to create a loving environment for your baby from day one by nurturing yourself during pregnancy and forming a loving bond with your baby before he/she is born. Your baby is growing inside you and you have the ability to help support your baby’s growth and development during your pregnancy by making sure you nurture yourself. It’s easy to forget to take care of yourself when there are so many things to do and pressures around us. Studies have shown that babies are affected by their mother’s nutrition, health and emotional wellbeing (DiPietro, J.A. (2004). Looking after your own wellbeing means making just a few changes to your lifestyle. Taking time to rest, eating well, discovering gentle exercise/yoga, enjoying your favourite music, having a pampering session in the bath or asking for a gentle massage can help relax you. It’s a great time to tune in to what makes you happy and then do more of that! The idea behind Love creates Love is simple; to create a reciprocal loving and secure relationship between you and your baby which is mutually beneficial and long lasting. It is easy to communicate to your baby he/she is loved through activities such as holding your baby, singing and talking to your baby, making eye contact and responding to your baby’s needs. Love starts with respect and recognition of your baby’s needs, evolves through positive communication and understanding and is facilitated through physical touch and interaction. Touch is the ultimate way to communicate to someone that he/she is acknowledged, accepted and cared for. Even before we understand the significance of touch, our bodies crave it. Touch and skin contact has been shown to be more valued by infant mammals than even food (Harlow 1956). Studies show that babies who are regularly massaged and touched cry less, sleep better and gain weight faster than those that are not (Field 1987, 1995). This is thought to be due to the fact that feel good hormones released during massage activate babies’ relaxation responses and therefore body functions are improved. It makes sense. We feel better when we are relaxed. The fantastic thing about baby massage is it combines the five key factors which are seen to help increase a loving bond between parent and baby; touch, oxytocin, sound of your voice, smell and eye contact. The benefits of baby massage are not just for infancy. Massage helps you tune in and listen to your baby, lets you observe your baby’s cues and become responsive to his/her needs. Through positive and reciporical interaction you are fulfilling your baby’s emotional needs and helping to create a loving secure attachment which studies now show is vital to enable healthy brain development. You are teaching your baby that the world is a loving place and helping to create a strong and secure emotional blueprint from which he/she can use to build other relationships. Consistent and repetitive care is seen to be the key factor (Bowlby 1969). Touch and massage produce a hormone called Oxytocin known as “the love hormone”. Studies have shown it helps to combat levels of stress in the body, reduce anxiety and put the body and mind into a relaxed state. It also encourages our nurturing instinct and desire to help and take care of others (Francis et al., 2000; Williams et al., 2001; Caldwell and Young, 2006). It creates the magical feeling of having a bond with someone. Both your body and your baby’s body produce oxytocin when you have close physical contact or touch. Baby massage has also been shown to help with postnatal depression which some writers suggest could be caused by low levels of feel good hormones (Glover 1994). And now for the science…….we love research! We love science and research. “Love creates Love” may sound like a simple idea but it is built on information from studies of how the infant brain develops and how, as mammals, we react to touch. There have been lots of studies done on the importance of positive interaction for infants and children. Sadly, much of the work focuses on children who have been exposed to neglect where high levels of stress hormones coupled with minimum adult interaction has resulted in permanent changes in their brain structure leading to impaired emotional wellbeing and difficulty in adjusting to stress and anxiety in adulthood (Rutter 1989 et al). There has been much work done on the idea that many emotional difficulties suffered by adults stem from early but poor interactions experienced as children. Childhood is the key time to create, experience and demostrate love.